How do you save money in your twenties? Why would you want to? These two questions are opposite sides of the same coin in a lot of people’s minds when it comes to the topic of saving money when you're young. Not only does it seem impossible, your twenties being a period when most people are either in college or still early in their career path, but it can seem like you have forever until you’ll be old and wrinkled and ready for retirement. 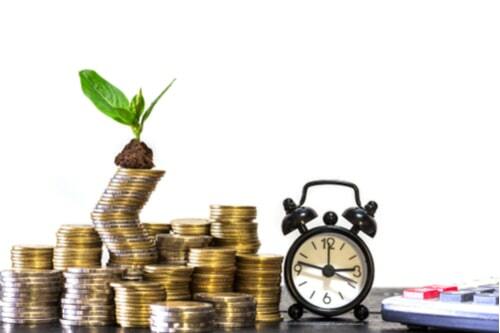 The truth though is that there are a number of reasons you want to have a sizable number in your savings by the end of your twenties, and that so long as you’re willing to put in the work it’s entirely possible to save a number as large as $100,000. Assuming you start at twenty and end at thirty, that’s ten years. When we break up that $100,000 number, that’s just $10,000 a year, which isn’t outside the realm of possibility. The key to saving money is to do just that: scrimp and cut your costs wherever possible to save you money. While it may be uncomfortable, one of the best ways of cutting costs is to either live with roommates or stay home; especially depending on where in the country or state you live, this can save you a huge amount. Electronics, vacation, clothes: all are luxuries you should engage in sparingly. For example, let’s say you want a new decent quality laptop ($1,000), go on mid-level vacation (another $1,000), and a nice wardrobe ($500). Added together just those three things are $2,500, or a fifth of what you need to save each year. 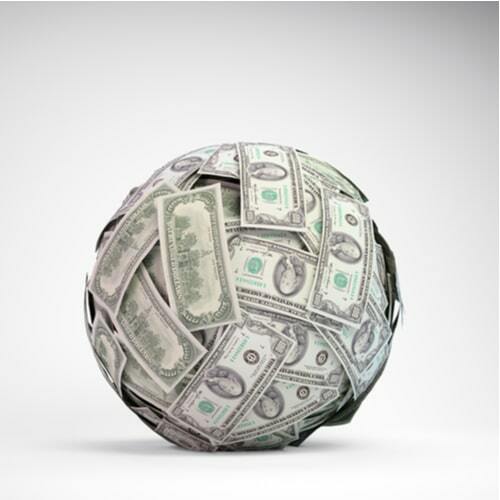 Think before you spend, and constantly be reminding yourself to keep your eye on the ball. If it helps, every time you don’t buy something you want mark it down and keep track of how much it helps you reach your ultimate goal. 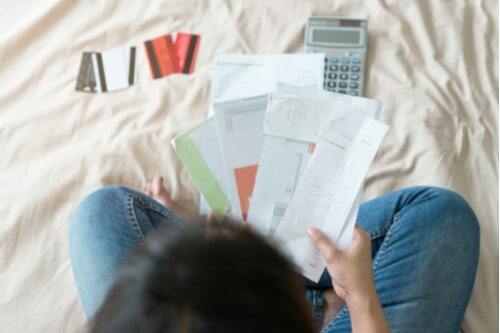 Debt in your twenties can take a lot of shapes: student debt and credit card debt are the two most common, though. Student debt is a national epidemic, and with good reason. Depending on where you go to school your debt can easily stack up to almost $100,000 all on its own. And the sad truth is that all too often people leave college burdened by student debt and without a waiting job offer. Credit card debt is a little more complicated. While there are times when it makes sense to spend on a credit card or take out short-term loans like title loans, you need to be smart about it. If you need to spend on a credit card, try to make sure you take advantage of ones with either zero or low APR. Interest rates on credit card debt can be incredibly high, and cripple any attempt to save money. $100,000 is a big number, but if you break it down and stay committed to reaching it, you’ll have saved more money than most people do in their entire lives by your 30th birthday. So chin up, keep your eye on the ball, and save some money!